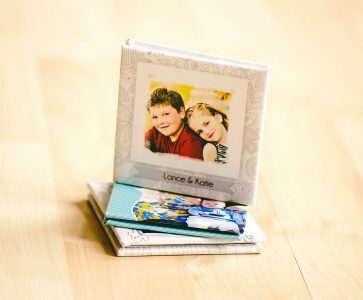 These sessions cater to those that prefer the traditional photography session and wants to showcase their images in print with the highest quality products. Sitting fee covers the session and the editing and is due at the time of the session. 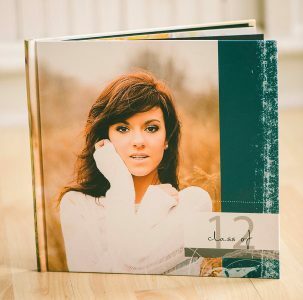 Once the images are edited a gallery will be sent to you and prints can be purchased directly online or we can get together to make sure your order is perfect in every way. A minimum order is required for each session. 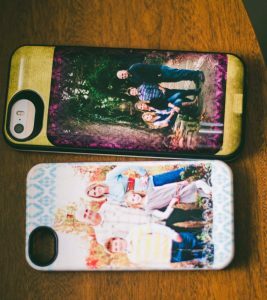 All print orders are subject to Hardin County sales tax. 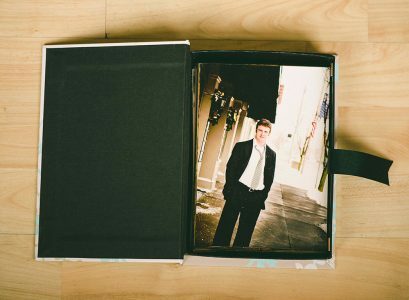 These sessions are for those clients that prefer to have digital files to archive for years to come or to print at their own leisure. (Please ask me for recommendations, not all labs are created equally!) You pan an all inclusive session fee which covers the photography, editing, and full resolution digital files, in color and black & white. 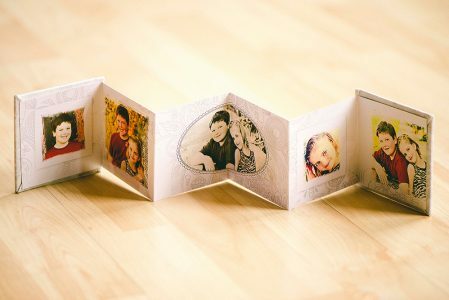 You are always able to purchase additional prints on top of your digital files. Half of the session fee is due at the time of the sitting and the second half is due when the images are delivered. These prints are mounted on art board. *Digital files come with a print release and both color and black and white versions. 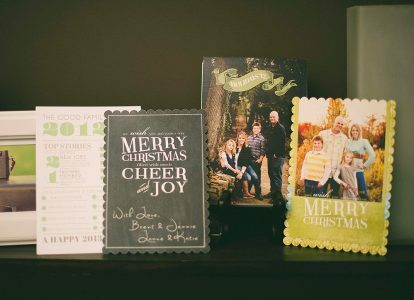 Please note that not all labs are created equally and prints purchased with images from a disc or flash drive are not guaranteed for quality by Jennie Good Photographs. 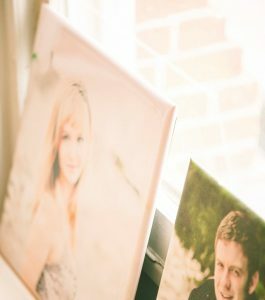 A beautiful way to display your portraits. 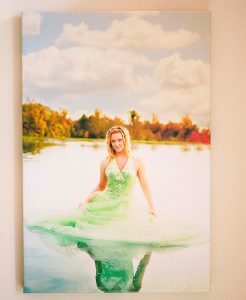 All gallery wrapped canvas prints are heirloom quality, professionally stretched on heavy wooden frames. These are favorites among my seniors! 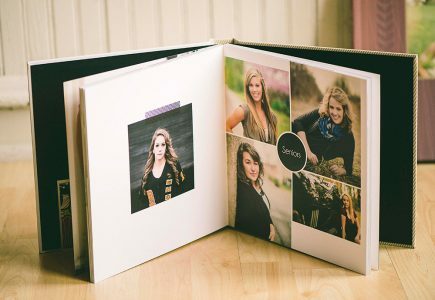 The images from your session displayed in a beautiful custom created hardcover coffee table album. 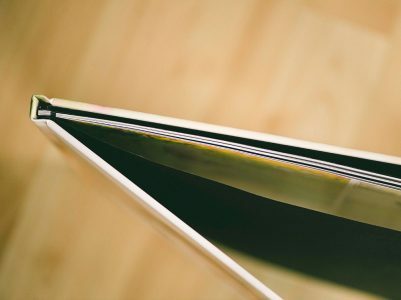 Both albums and books lay flat. 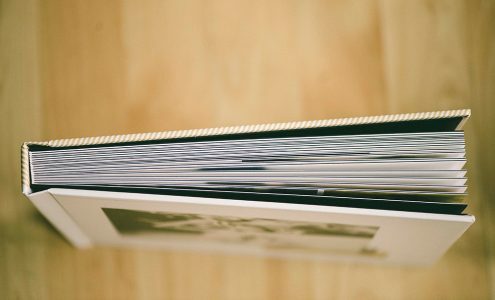 Album pages are thick art pages and books are $50 less for thin, magazine style pages. 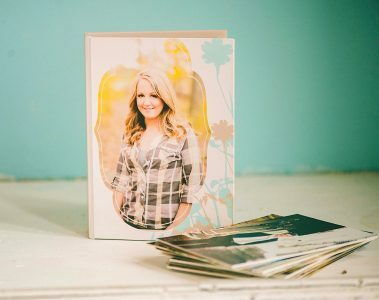 These are perfect when you want to display multiple images. 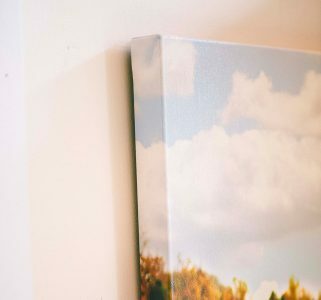 These prints are mounted on art board. 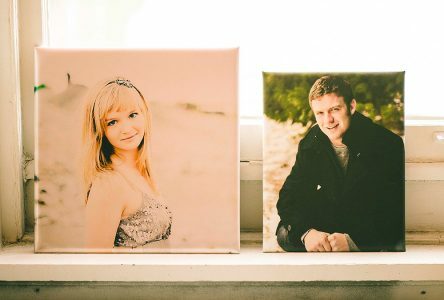 Your favorite photograph mounted on a bamboo block. I have a sample at the studio. Ask me to see it!